Ready for some adventure?!?! Well, you're in luck! 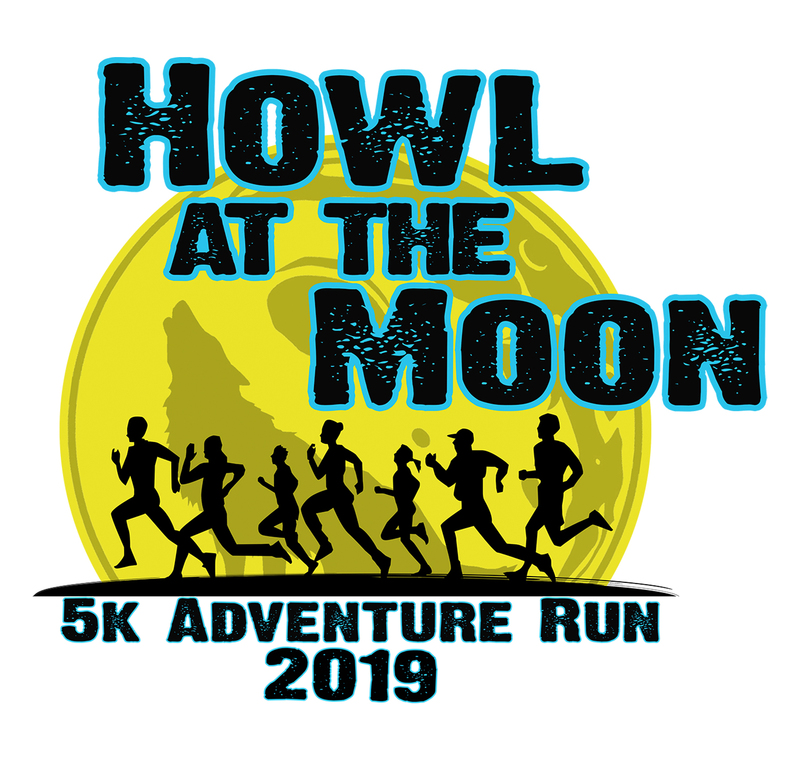 Join the City of Lake Oswego Parks & Recreation Department for an epic adventure with the 5th Annual Howl at the Moon 5k Adventure Run. 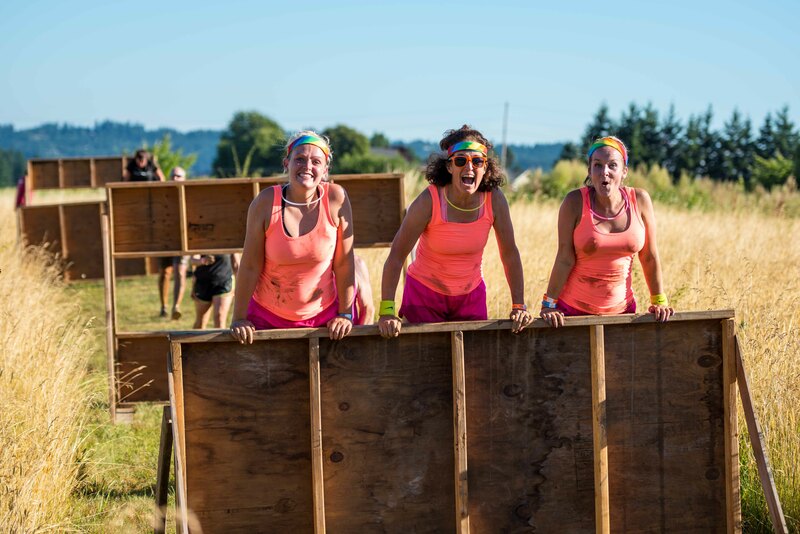 Navigate 3.1 miles of natural terrain and make your way through challenging obstacles, mud cave, plank walk, slip on slide, bear crawl and more. After, celebrate your victory on the course and have a heck of a good time at the Barn Bash after-party! 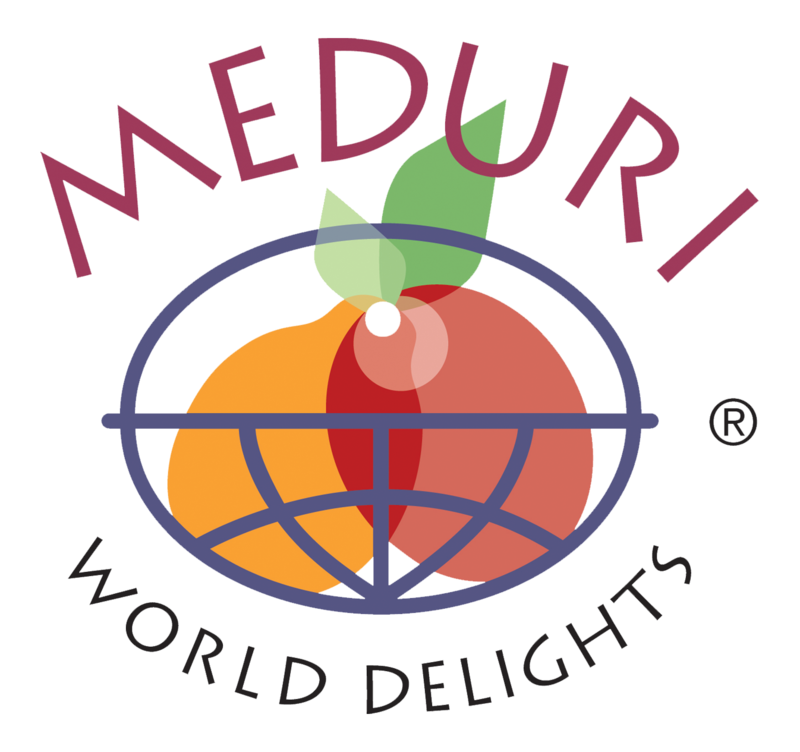 Get a little country and rock out to Wild West tunes and enjoy tasty bites and brew from local vendors. 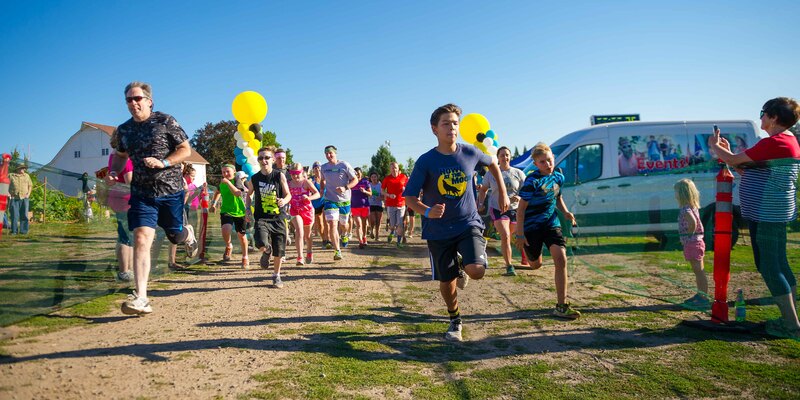 The post run event offers music, food, drinks, and more! 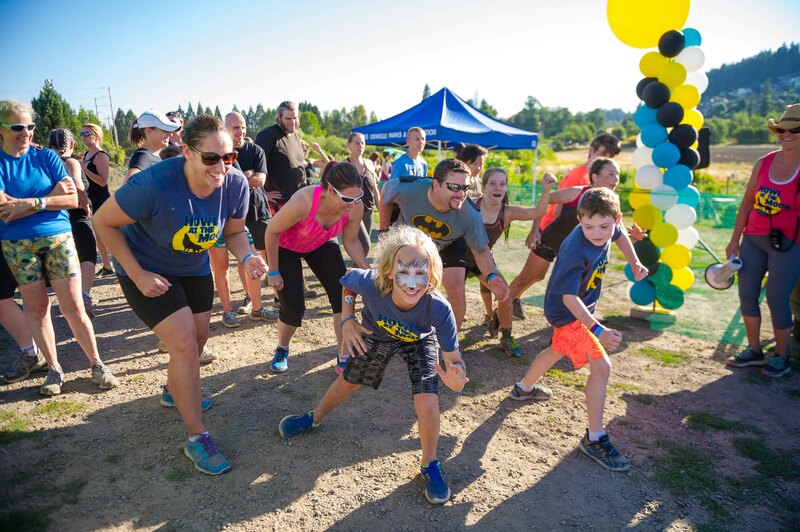 If you are a competitive 5K enthusiast or a casual runner looking for a fun community event, we encourage you to sign up! 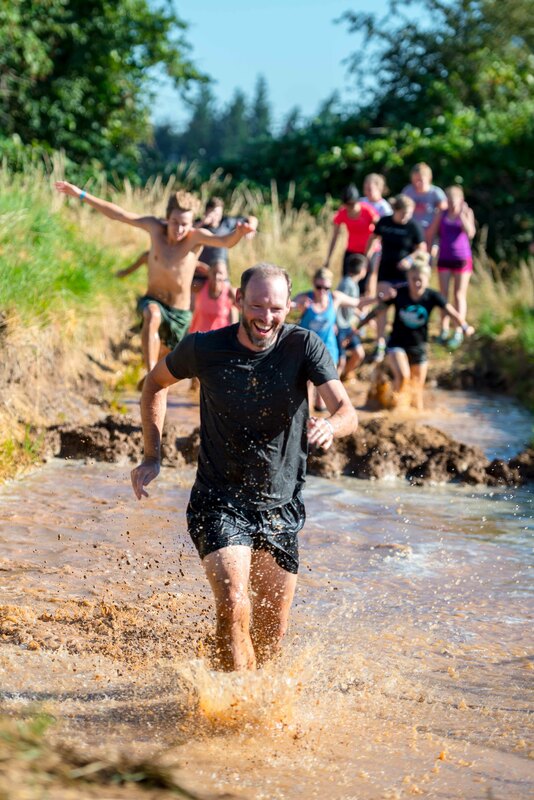 The Barn Bash is open to the public--run registration is not required. No outside food or drinks allowed. August 10, 2019 4:00pm to 9:30pm--Course open from 5pm to 8pm! 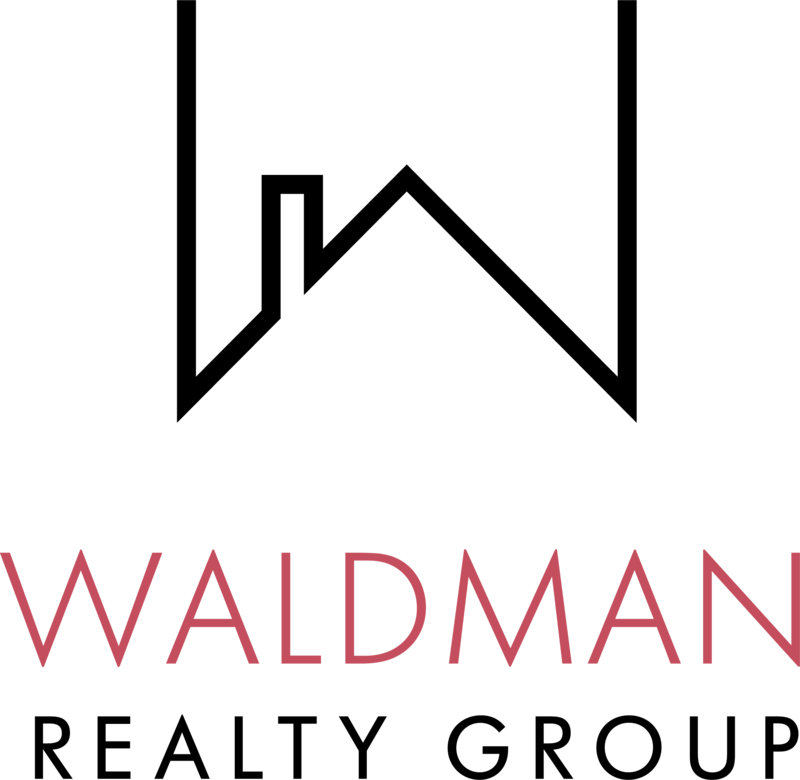 EARLY BIRD PRICING ENDS JULY 28th!! 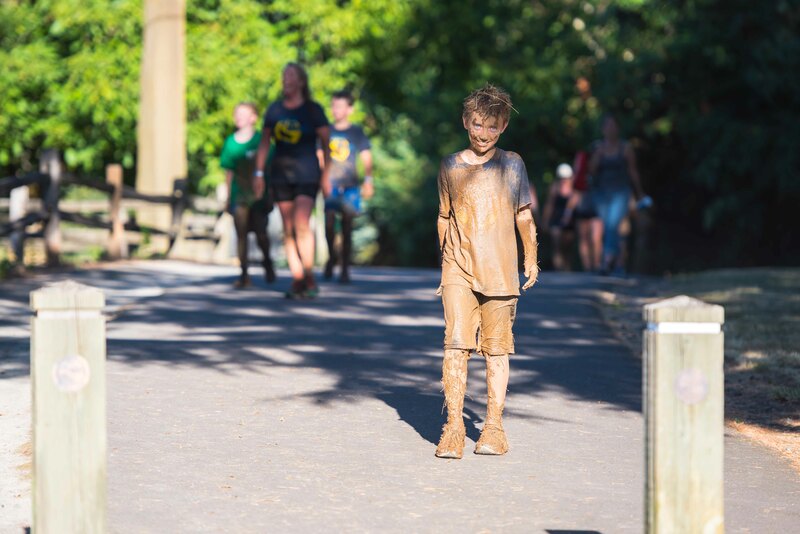 Wear comfortable clothing and shoes that are ok to get muddy! **There is no onsite parking. Participants must park at the identified parking locations and may walk or take the shuttle to the site.